Winemaker Emilien Boutillat grew up in Champagne and worked with some very prestigious wineries in Bordeaux, Chateauneuf-du-Pape, South Africa, New Zealand, Chile and California before settling back down in France. He works now with the lead winemaking team: Jean-Jacques and Alexandre Cattier. 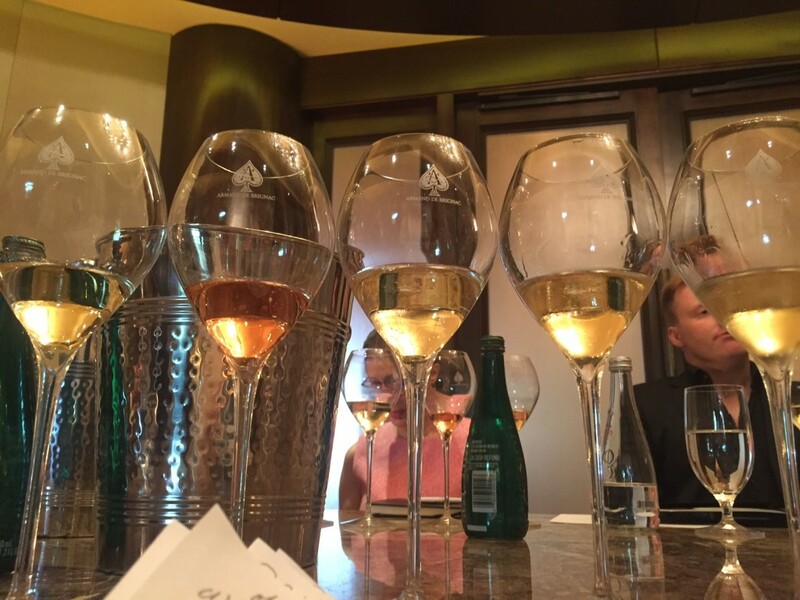 Boutillat said that Armand de Brignac produces “just a drop” of Champagne compared to others; only producing about 100,000 cases of all of their cuvees combined per year. Everything, including the riddling, is done by hand. What matters most is the soil, climate, the right time for harvest, blending and – only using the first press of juice. They have purchased from the same growers – who are now friends – every year for many years. 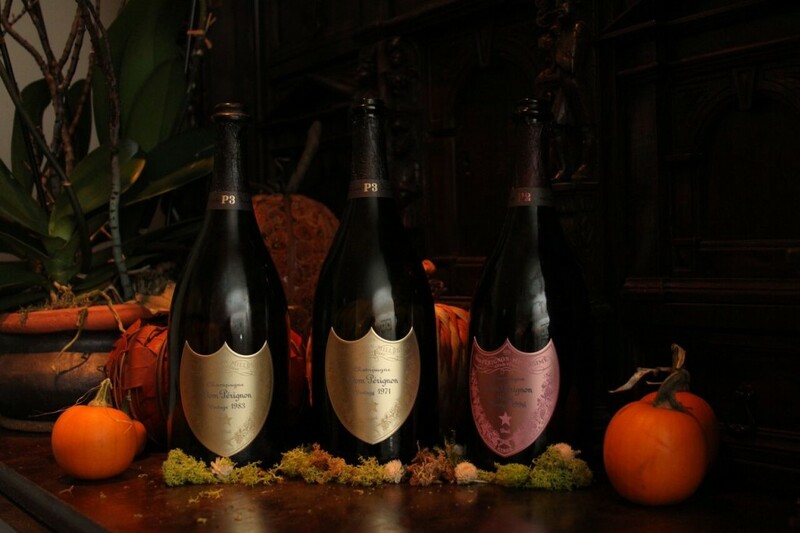 “There are no tricks,” Boutillat commented, “we let the fruit talk.” All of the cuvees are multi-vintages and blends. The color of pale hay with aromas of green apple, pineapple, cheddar cheese and wet pebbles. On the mouth I got the same flavors, very bright fruit, with the additions of lemon and toast. 99 Eve pts. 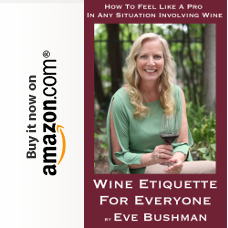 A beautiful color or rose gold with notes of strawberry, Luxardo cherry and a hint of licorice on the nose followed by flavors of strawberry, limeade, orange zest and a nice long finish. (This was made as a blend, not in the saignée method.) 99 Eve pts. A very pale yellow in color, then a nose of ripe red delicious apple, roasted nuts, lemon-lime and white pepper. On the mouth I got pineapple, white peach, white tea and roasted nuts again. 100 Eve pts. Straw in color, and a nose of fruit cocktail, cheese corn and Jasmine! In the mouth I was reminded of candied apple and cinnamon toast, and the fruit lingers for another long finish. 98 Eve pts. TICKETS FOR THE 34th ANNUAL PASO ROBLES WINE FESTIVAL NOW ON SALE – Earlybird $ Expires 3/15! (Paso Robles, CA) – Tickets for the 34th Annual Paso Robles Wine Festival are now on sale at www.paso wine.com. 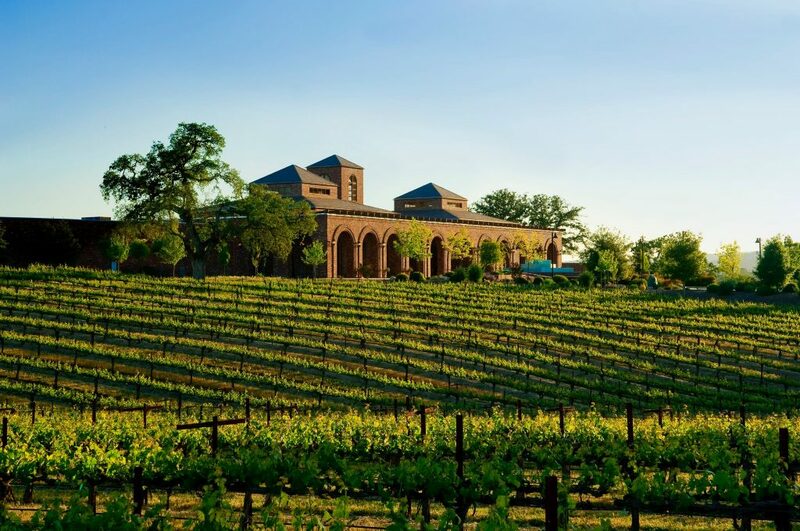 This four day festival in Paso Robles Wine Country is a celebration of the character, flavors and personality this great region exemplifies, May 19 – 22, 2016. 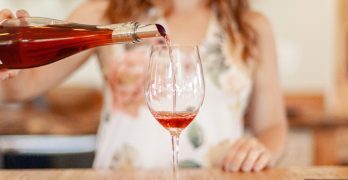 Among the new items to this 34 year Paso Robles tradition includes themed pop-up seminars to feature Rosé, obscure varieties and blending. Wine enthusiasts have seven weeks to take advantage of discounted tickets, including the very popular Locals Only ticket price. 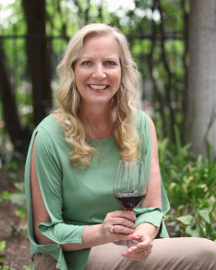 Paso Robles Wine Festival Weekend kicks off Thursday with Winemaker Dinners at Thomas Hill Organics and Cello Ristorante, followed by the Friday evening RESERVE event. This intimate tasting is limited to a total of 500 tickets and includes culinary bites from the region’s best local chefs. Saturday begins with a fun and educational winemaker seminar, featuring five dynamic winemakers sharing wine and story. This is followed by the Grand Tasting with more than 75 wineries showcasing current vintages. New elements around the park in 2016 build on the existing educational and fun aspects of the festival. Booths designed for festival goers to test their wine knowledge and win, the previously mentioned pop-up seminars, and the infectious grooves of Bear Market Riot on stage. Returning is the “Garagiste Lounge”, featuring small producers of Paso Robles Wine Country and themed regions grouping styles and varieties. Also back by popular demand, festival goers can purchase a Grand Tasting Picnic Lunch from one of five participating food trucks and restaurants, including: Cass Café, Paso Terra, Red Scooter Deli, The Pairing Knife, and Thomas Hill Organics. Menu options are currently available on www.pasowine.com and each item comes with a Paso Robles Wine Country reusable lunch bag. Early Bird Ticket Specials: $10 discounts on Premium RESERVE, Premium Grand Tasting and Festival ticket levels are available until March 15, 2016. 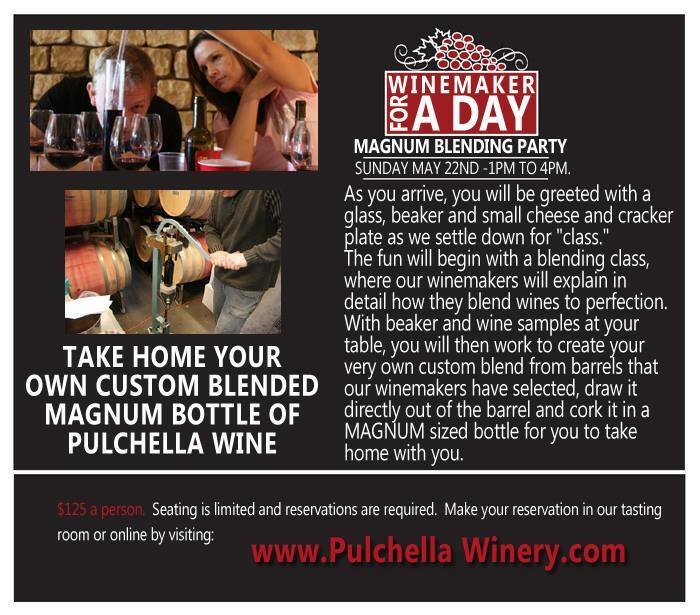 Discount does not apply to Winemaker Dinners, RESERVE Only, Locals Only, Designated Driver or Seminar tickets. Winemaker Dinners: $125 – Thursday, Thomas Hill Organics: 6:30 p.m.; Cello Ristorante: 7 p.m. Premium RESERVE: $135 – Friday RESERVE: 4 – 6:30 p.m.; Saturday Grand Tasting: 12 – 4 p.m.
LOCALS ONLY: $45 – Saturday Grand Tasting: 1 – 4 p.m. – Available to San Luis Obispo County residents, deadline is March 15, 2016. 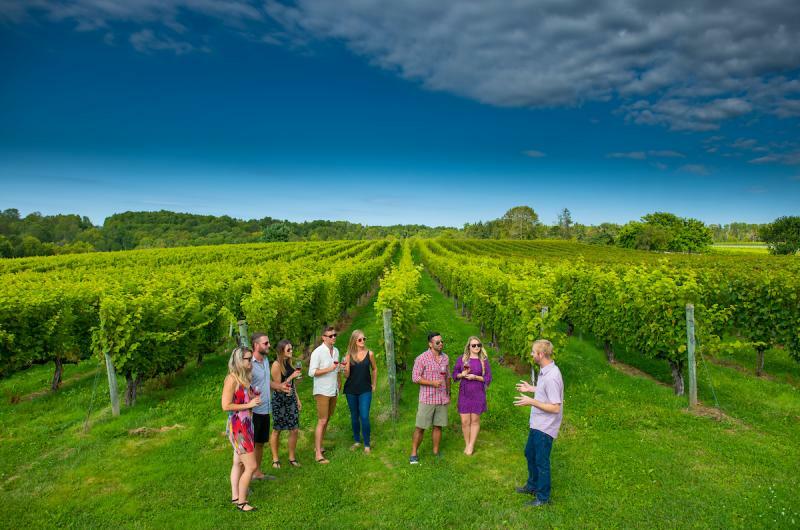 Visitors and locals alike are encouraged to travel beyond the park to visit the more than 140 wineries that host special activities including winemaker dinners, food pairings, barrel tastings, winery and vineyard tours, and much more. View the Wine Festival, Accommodations and Touring pages on pasowine.com to plan a complete Paso Robles Wine Country experience. 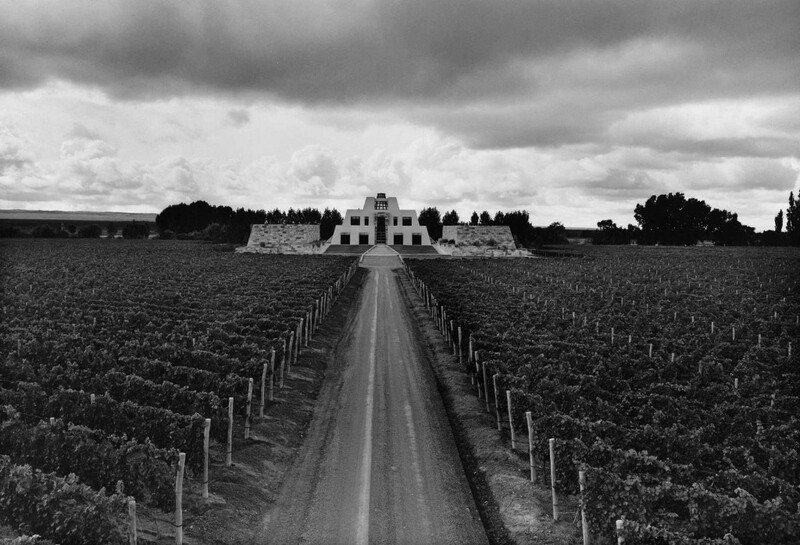 Once our guide met us we learned that the winery started in 1694 with 73 hectares when the Baron de Longeville married the daughter of a winemaker. The land, much like Leoville (see Part III of this series that ran on 8/7/15) was eventually divided between five family members in 1850. In 2012 the “Baron” was added as a nickname for the winery. After the revolution the French church confiscated all vineyards. 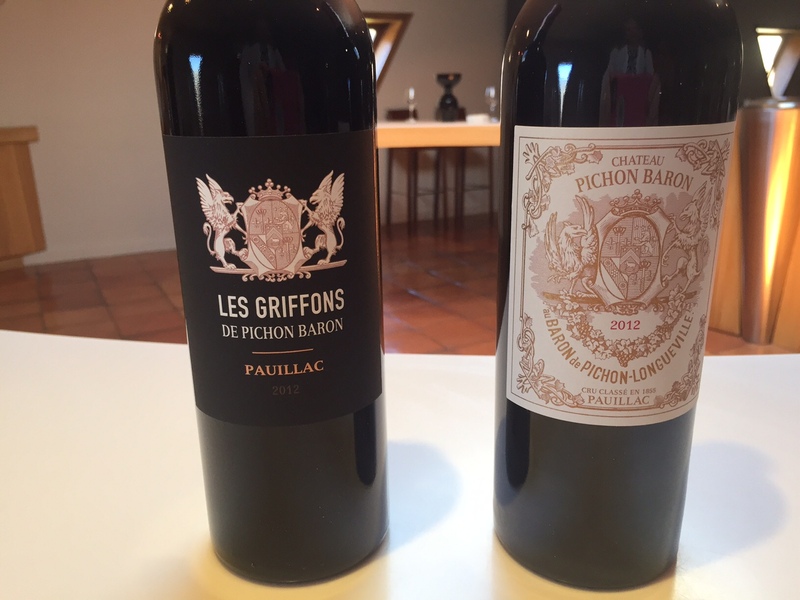 The baron had survived and was able to buy more vineyards to add to his estate. Eddie Bushman getting the royal treatment. It takes two vines to make one bottle. No 100-year old vines in the vineyard like we have in the U.S. The Château was built in 1851. 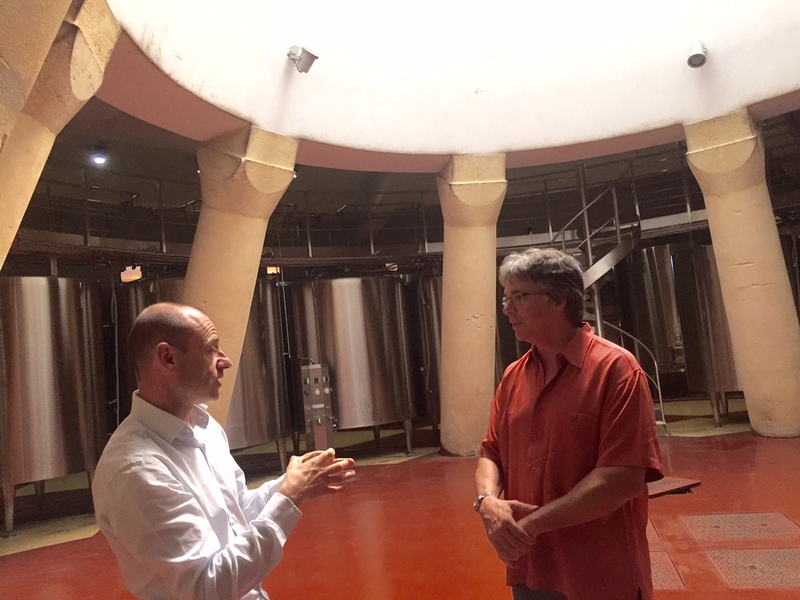 Their bottling program is also like Leoville in that the wines spend 6 months in barrel before blending, and then another 18 months in barrels. They only use French oak but the “recipe changes every year” so they get the barrels the way they want them (a degree of toasting) from the coopers. All wines comprise at least two grape varietals in the blend. They use the gravity flow method to deliver juice to vats from above; they also have vats both above and below the floor. “Progress is made in the vineyards” not by watching what other wineries are doing. Blend of Merlot, Cabernet Sauvignon, Cabernet Franc and Petit Verdot. Balanced tart fruit and spice, well done, look for it at K & L and Wally’s. 91 Eve Points. Darker fruit, pepper, more depth, smoke, can be found offered by the glass in some restaurants as it’s a Drink Now wine. 93 Eve Points. Due to the vineyard yield (it was a hot dry vintage) it is 67% Cabernet Sauvignon and 33% Merlot. Dark, dry, tart and balanced. Perfect when aged. 95 Eve points.